Seems we have not updated our recent package example. 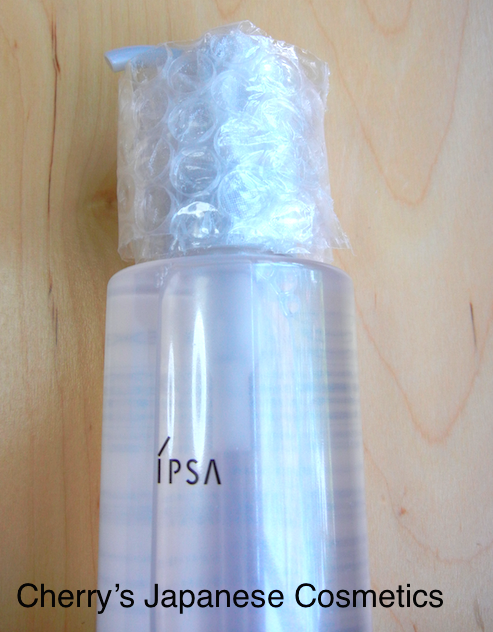 In this time, we are going to show you IPSA Cleansing Oil EX, which is constantly ordered by our customers. 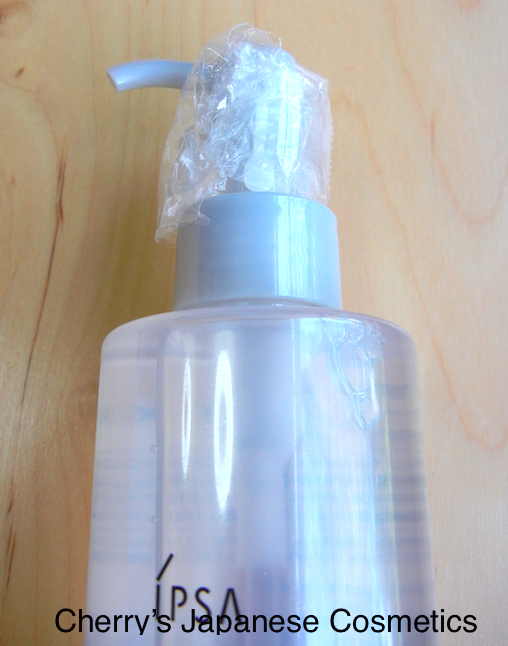 This is a pretty good product. 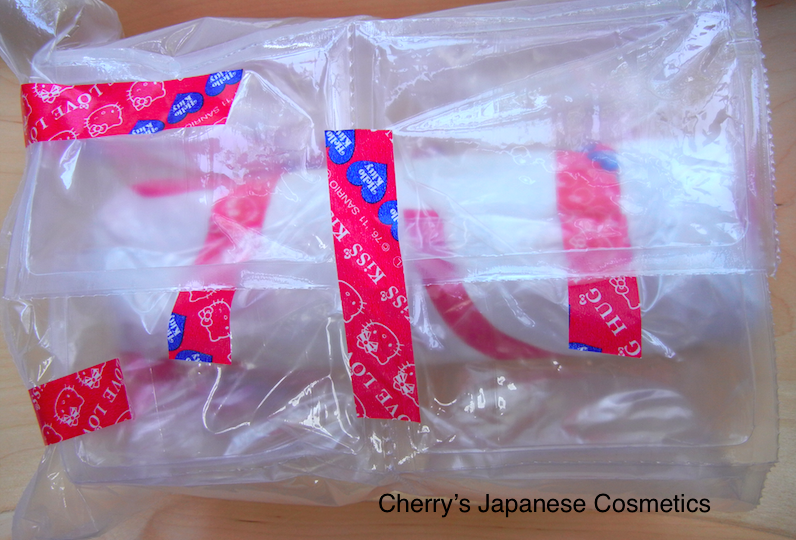 They have a simple package, and there are no original paper/ plastic boxes. Please no worries. We wrap pretty carefully. At first, I forgot to take a picture of the naked product. I wish you may find a small seal on the head. It is by IPSA, and means it is unopened. 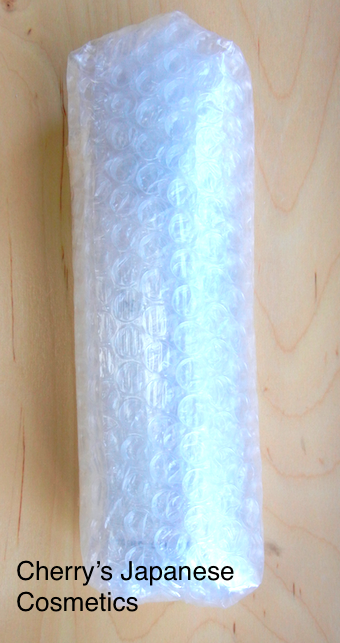 We also use bubble wrap to protect the nozzle. In this time, we did paper wrap & big air bags. This paper wrap is not always, recently. 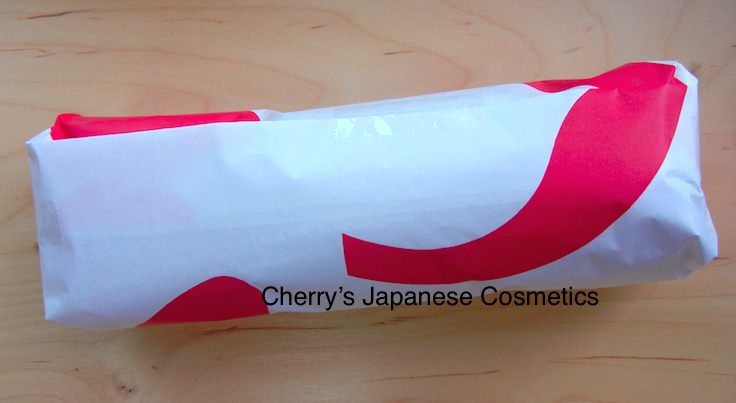 When the order is only one or two, we ship things with paper package, we often use paper wrap to protect the product. When the order is a lot, we ship with paper box, which is tough, and not missing the products, we rarely wrap by papers. The air bags are also. They are case by case. We guess this is enough to ship this product. Over wrapping? Hmm, we do not know. Please check the latest price, and order from here; “IPSA Cleansing Oil EX“.